Former PHD UK chief is quitting The Lighthouse Company. 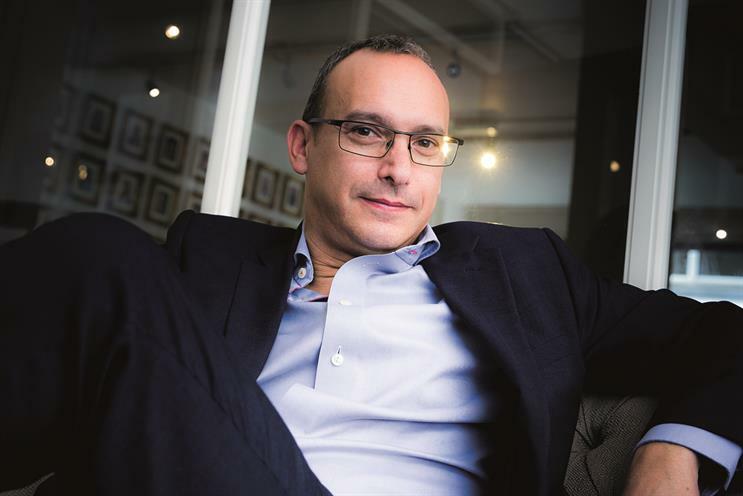 Daren Rubins, chief executive of The Lighthouse Company, is setting up his own marketing headhunting firm. Kathleen Saxton, the founder of The Lighthouse Company, recruited Rubins from PHD to lead her specialist executive search company in February 2017. Rubins’ as-yet-unnamed business will focus on executive search and consulting across marketing and technology services. He said: "Transforming organisations through talent is my passion and I’m so grateful to Kathleen and Lighthouse for giving me the opportunity to develop my skills. "I’ve met some truly outstanding individuals and I’ve loved my time here. But I now have the chance to create something myself and I just couldn’t resist that opportunity." Rubins is expected to leave The Lighthouse Company later in the autumn and launch his new venture in January. He is believed to have talked to a number of potential backers. During his time at The Lighthouse Company, Rubins worked closely with Campaign. The company became the headline sponsor of The A List and helped to introduce the new Media Leader of the Year award in October's Media Week Awards. Rubins previously spent 17 years at PHD, winning Agency of the Year twice at the Media Week Awards, most recently in 2016. Saxton was a founding partner of recruitment firm Grace Blue and left in 2009 to launch The Lighthouse Company, which is a leading recruiter of senior leaders in media, marketing, entertainment and tech in the UK and US. She co-founded the annual Advertising Week Europe event with Matt Scheckner in 2013. What has been the transformational moment in your career?